Viridian Design District's luxury apartments, near The Heights, will elevate and bring you the finest living experience. The Heights Houston is a rich neighborhood with plenty to eat and drink. Local Heights events happen year-round, so experience true luxury while living in one of the most vibrant parts of Houston. Also in close promixity is the famous Memorial Park, perfect for running, power walking, and even biking. 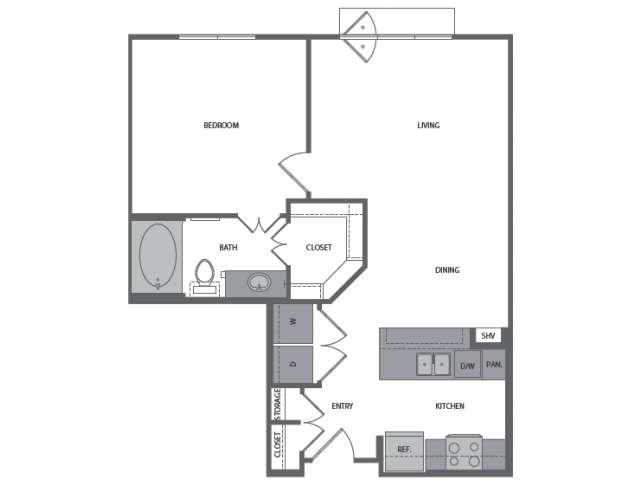 Live a vibrant busy life with our perfect location. 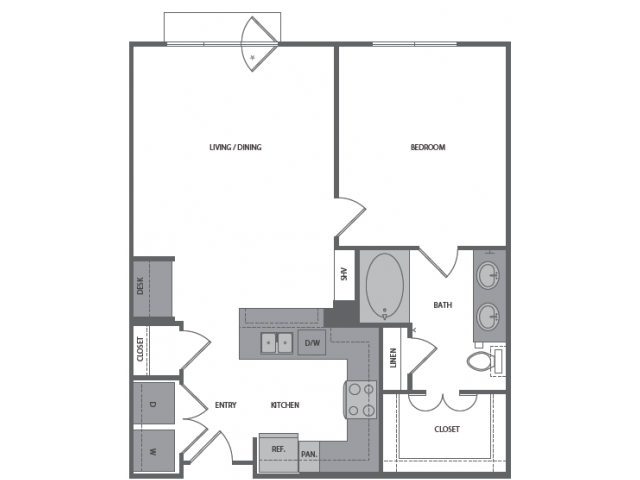 Browse between 1 & 2 bedroom floorplans to find the perfect fit. 4 Weeks Free on 13+ Month Lease Terms! 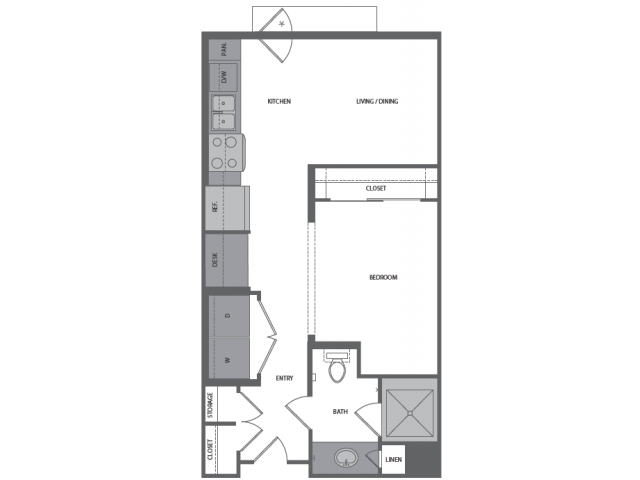 Valid From : Nov 20, 2018 Receive 4 Weeks Free on 13+ Month Lease Terms. Concession is given upfront. Advertised prices reflects net effective pricing. 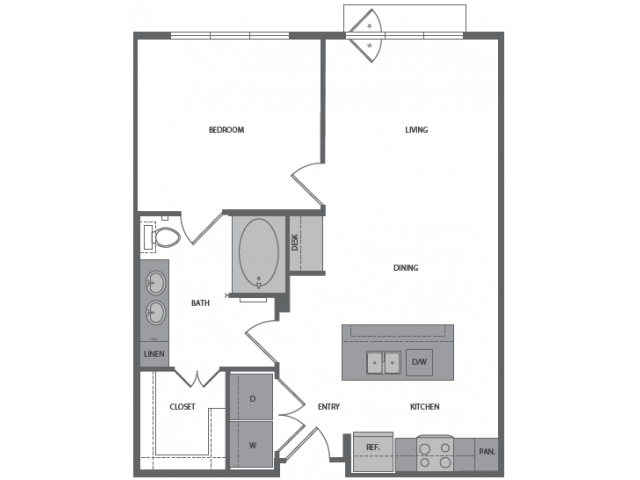 Call the Leasing Office for more details. Look N' Lease Special: Receive $500 off! 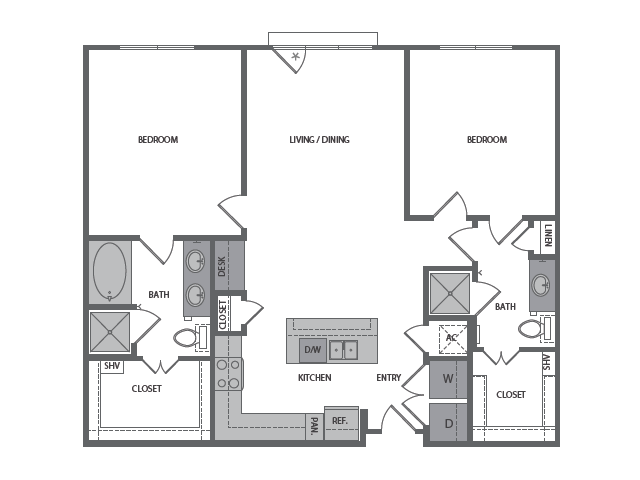 Valid From : Apr 15, 2019 Sign Within 48 Hours of Your Tour, and Move-in By 4/30 to Receive $500 off your first month on 13+ Month Lease Terms! Concession is given upfront. Call for more details! Why settle for anything less than the best? 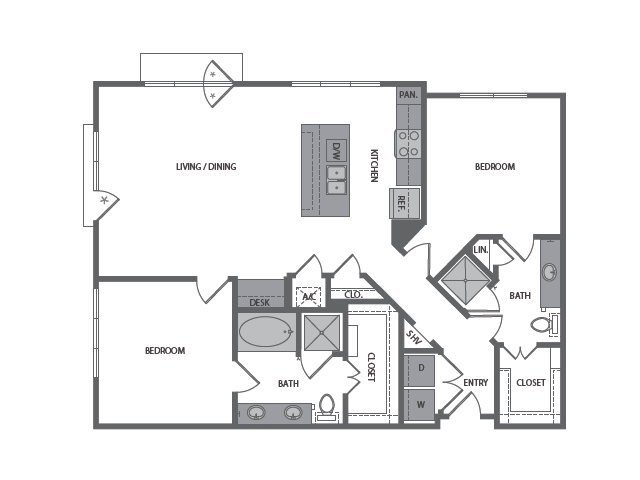 Our lavishly appointed apartments in Houston's Heights area feature Viridian Design District's best-in-class amenities and expansive floor plans elevate with high ceilings. 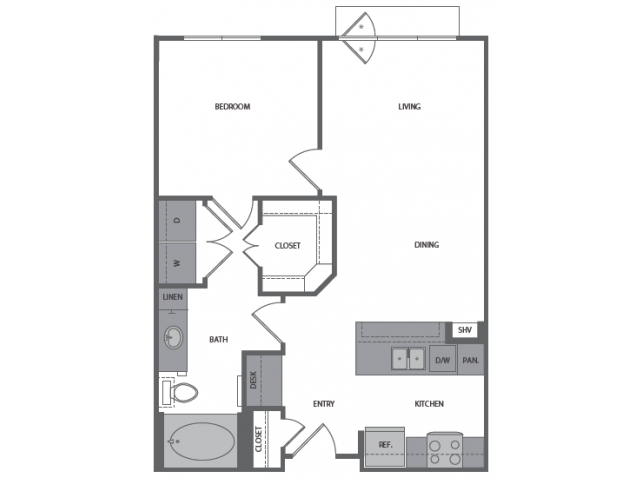 With one and two bedroom floorplans available, we have the apartment that will fit your life. 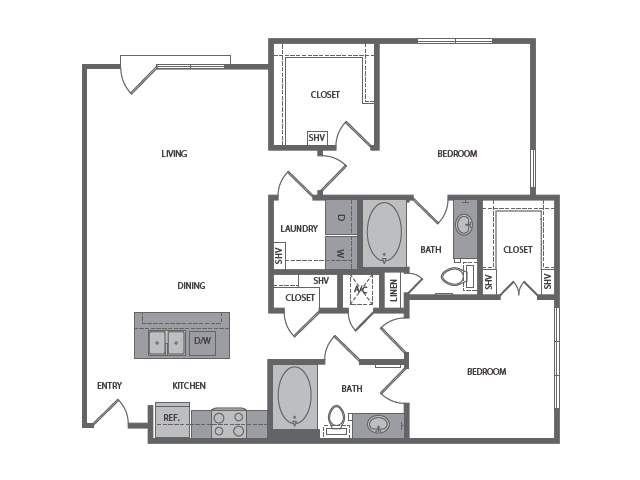 Enjoy a state-of-the-art kitchen with new stainless steel appliances or go for a run on our on-property jogging trail. At Viridian Design District, the finer things in life come to you.